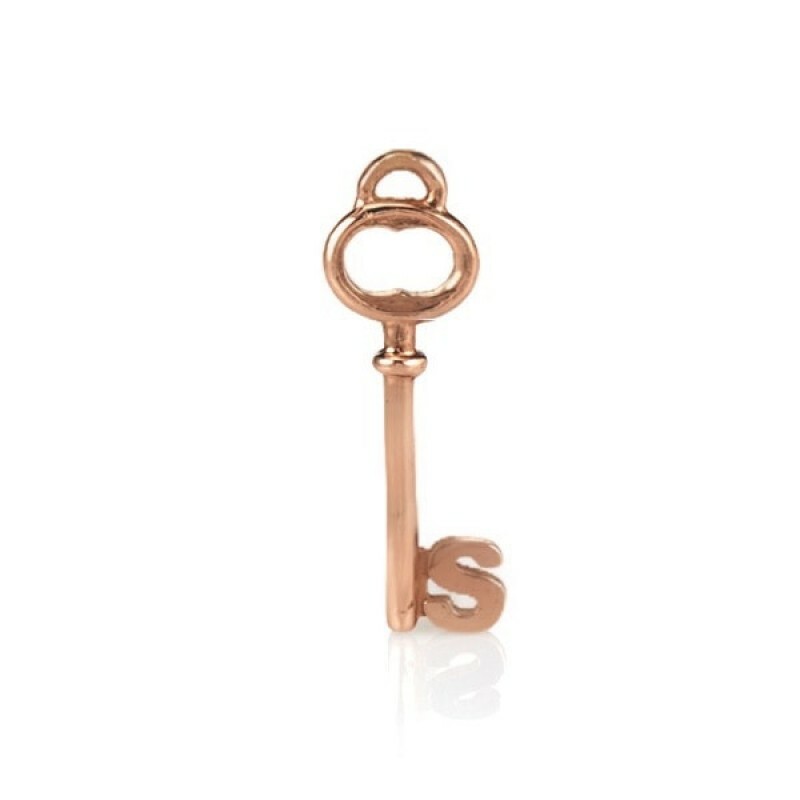 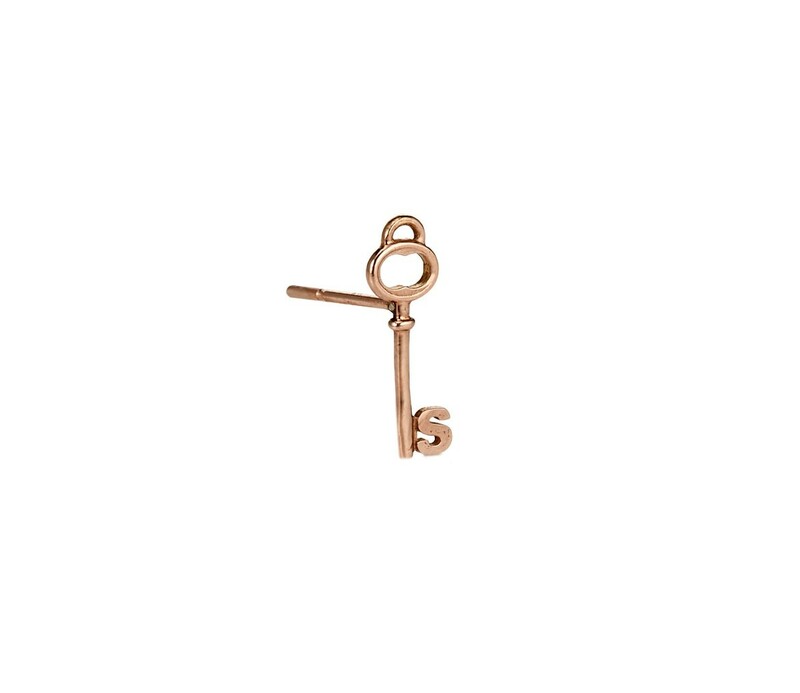 Garland Collection key stud earring with custom initial. 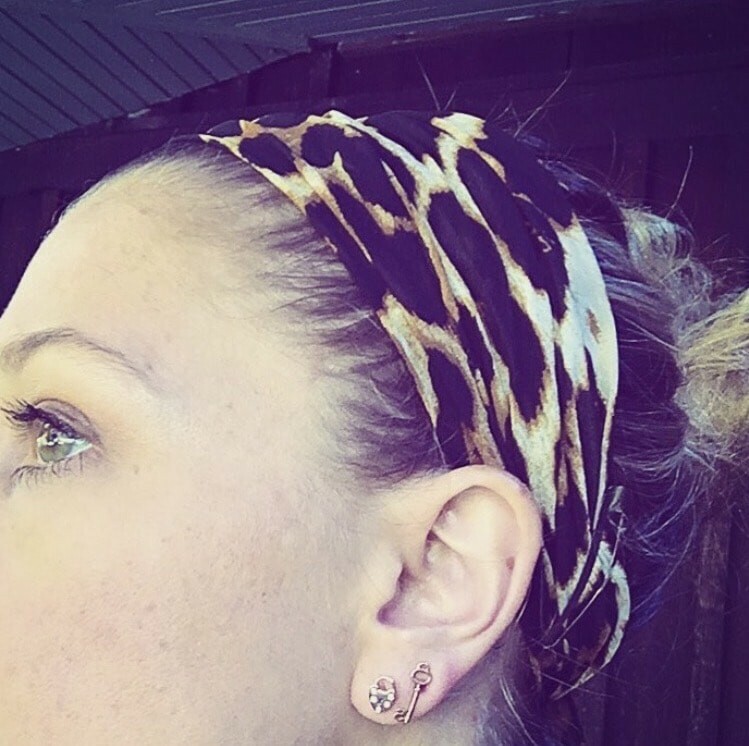 Wear alone, create a pair or mix and match with various hearts. 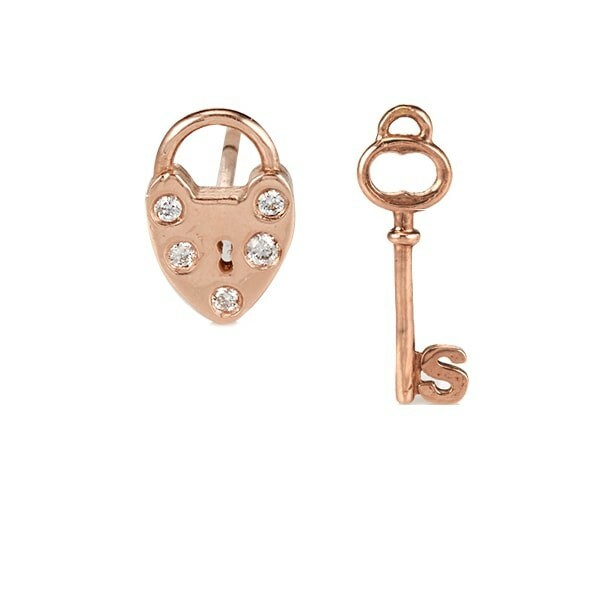 Each single earring is sold separately.